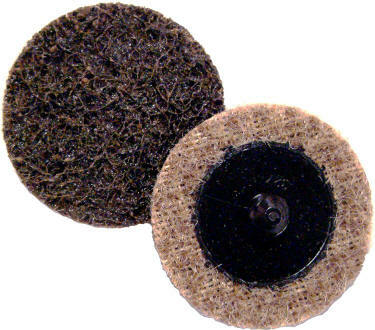 Our 2" tire rim cleaning discs are made with superior nonwoven surface conditioning material. The are quick change with the common Type R buttons. These discs are rugged for extra long life. 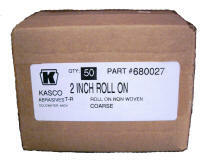 We offer great prices with extra savings for larger quantity purchases.